NESCA was founded on the idea that a thorough evaluation reflecting careful analysis of information gathered from history, observations, and testing data is crucial in formulating a comprehensive, individualized plan for supporting a child to realize their potential. Increasingly, NESCA is expanding its intervention services, which allows for a higher level of integration between the evaluator and treater. Clearly recognizing the benefit of psychopharmacological intervention for many children and adolescents, at NESCA, we focus on the powerful benefits of many non-medication approaches. Our experience, supported by research, is that significant improvements in functioning result from psychoeducation, direct teaching of strategies to parents and students, and intervention at the physical level. Psychoeducation refers to the process of educating clients and their parents about the nature of challenges such as anxiety or ADHD. Beyond gaining a thorough understanding of the challenges faced by a client, parents, teachers, and students need strategies for managing problematic symptoms and behaviors. Teaching and helping parents and students practice these strategies often yields huge changes in functioning. Finally, the mind and body are interconnected and intervening at the physical level is often more straight-forward for many of our clients, leading to impressive changes in cognitive and emotional functioning. CBT is an evidence-based therapy that focuses on identifying and changing thoughts patterns and behaviors that are interfering with functioning. Of note, we have a therapist who is highly experienced in psychotherapeutic intervention with children and adolescents who are on the autism spectrum, including the use of the Sidekicks app developed by the Affinity Project. ACT uses approaches such as mindfulness and behavioral change strategies to help clients increase flexibility and reach goals. Many children require more frequent meetings in order to master the strategies that are being taught for behavioral/emotional regulation or social functioning. NESCA’s intensive out-patient therapy programs generally involve three weekly sessions of direct service for the child followed by brief parent guidance meetings. NESCA offers a group for school age children with ADHD and their parents. Children meet in one group while their parents meet concurrently in another group, both led by experienced psychologists. Starting in 2018, NESCA will be offering drama-based therapy groups based on the Spotlight model developed at the Northeast Arc and researched by the Social Competence and Treatment Lab at Stony Brook University. This intensive program was developed to address school refusal through both home-based and center-based psychotherapy, parent guidance and school consultation. Many clients struggle to generalize strategies that they have learned in therapy to daily living. NESCA has highly skilled coaches that work with adolescents and young adults in the community to practice skills and strategies. Adolescents with developmental challenges, learning disabilities, and psychiatric issues often need support in planning for “life after high school”. Our veteran transition specialists work with adolescents and their parents to identify strengths, formulate realistic goals and a plan for reaching goals over their high school years. Individual or small group interventions in our yoga studio to build self-awareness and the ability to use breath and movement to address symptoms of anxiety and enhance attention. These ancient treatments can be highly effective for treating anxiety, ADHD, and other childhood conditions. Further information about all of these interventions are available on our website. If you are wondering whether one of these approaches may be helpful for your child, please contact me at: ahelmus@nesca-newton.com. 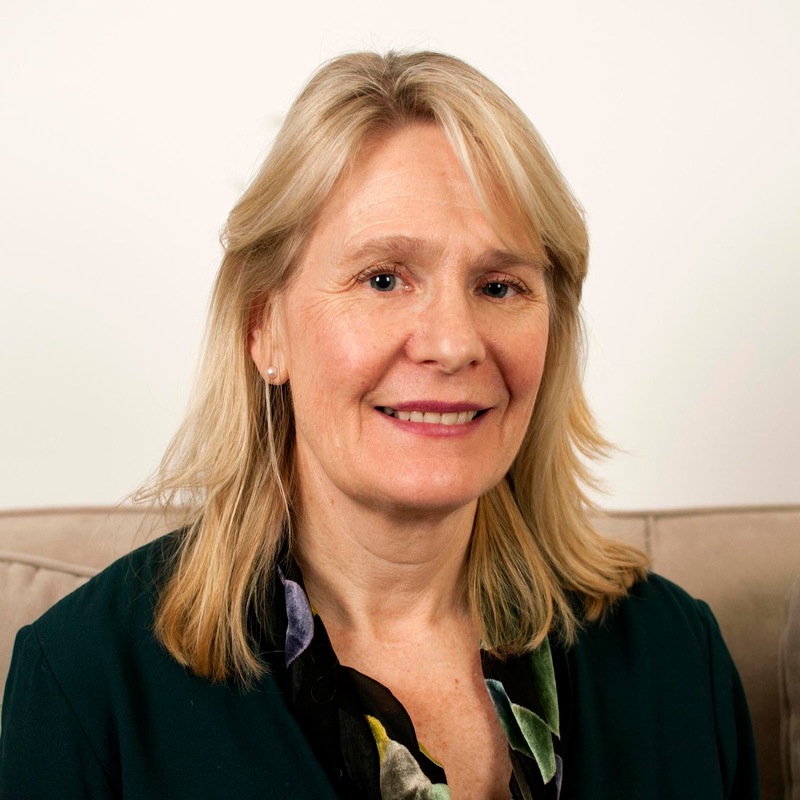 NESCA Founder/Director Ann Helmus, Ph.D. is a licensed clinical neuropsychologist who has been practicing for almost 20 years. In 1996, she jointly founded the Children's Evaluation Center (CEC) in Newton, Massachusetts, serving as co-director there for almost ten years. During that time, CEC emerged as a leading regional center for the diagnosis and remediation of both learning disabilities and Autism Spectrum Disorders. Dr. Helmus specializes in the evaluation of children with learning disabilities, attention and executive function deficits and primary neurological disorders. In addition to assessing children, she also provides consultation and training to both public and private school systems. She frequently makes presentations to groups of parents, particularly on the topics of non-verbal learning disability and executive functioning.